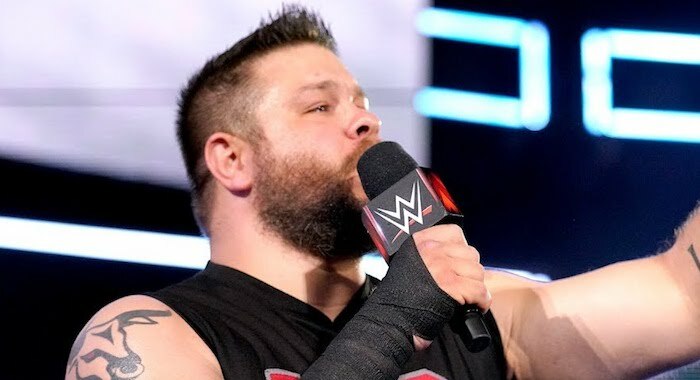 WWE SmackDown Live Superstar, Kevin Owens has been promoting this week’s Superstar Shake-Up after missing out on WrestleMania 35. Despite returning from injury prior to WWE Fastlane, KO wasn’t booked on WrestleMania 35 at all, a decision which left many fans surprised. Owens tweeted that missing the show really sucked, but claimed that the next two days mean just as much to him, with both Raw and SmackDown Live taking place in Montreal, Canada. KO stated that he doesn’t know when he will be showing up, but guaranteed that when he does he will be making some noise.